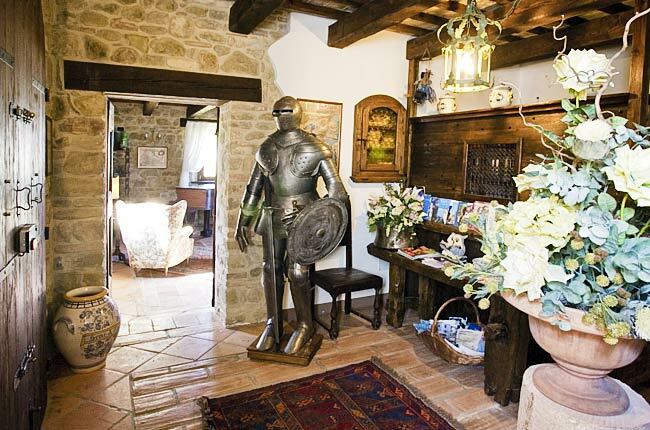 The Quattro Passeri is a delightful country residence situated in the hillside between Rimini and Cesena. 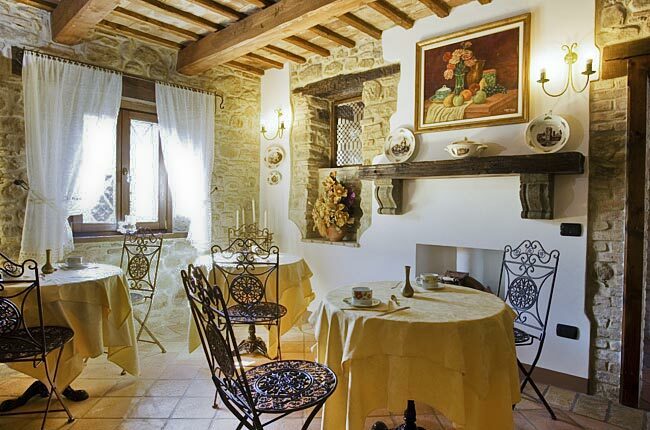 An old farmhouse, dating back to the distant 1800's in which to experience the traditional heart-felt hospitality of Romagna. 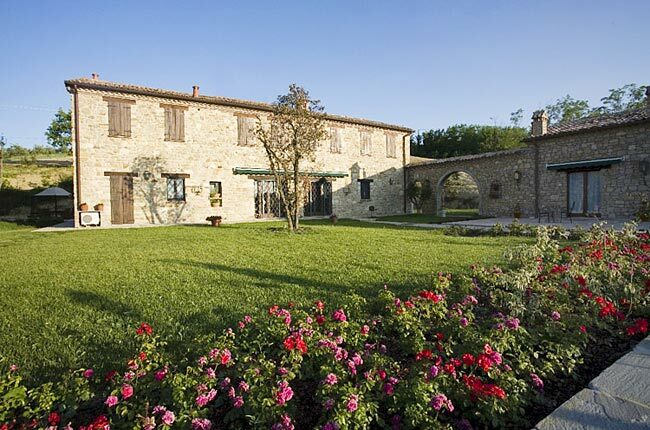 This superb rural retreat, close to the small towns of Roncofreddo and Longiano, is surrounded by a large park and vineyards which extend all the way along the Rubicone Valley towards the coast of the Riviera Romagnola. 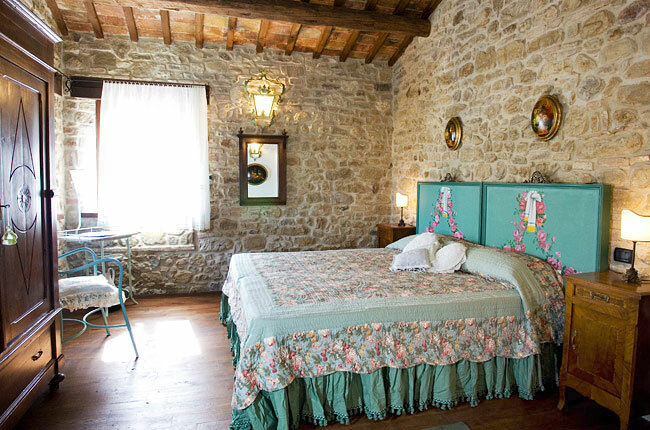 Guests sojourning at the Quattro Passeri, stay in tastefully decorated rooms in which to find a charming combination of traditional country furnishings and the latest in contemporary comforts. 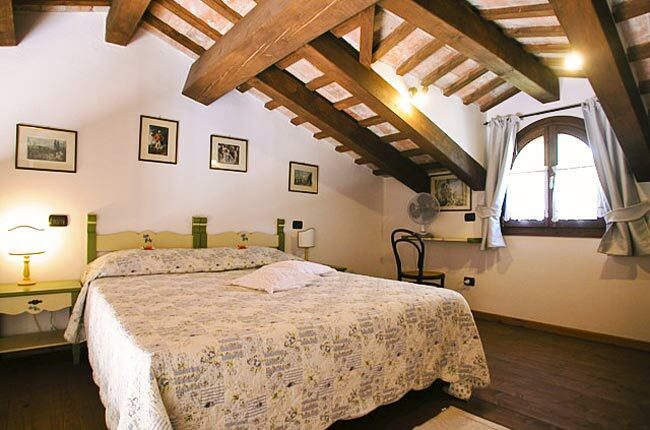 For those wishing to enjoy a particularly romantic vacation, the Suite Allodola is the perfect choice. 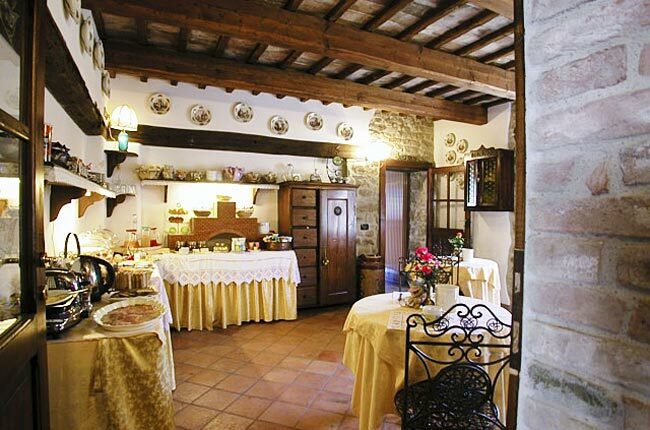 Rooms with the use of a kitchen are available for guests requiring self catering accommodation. 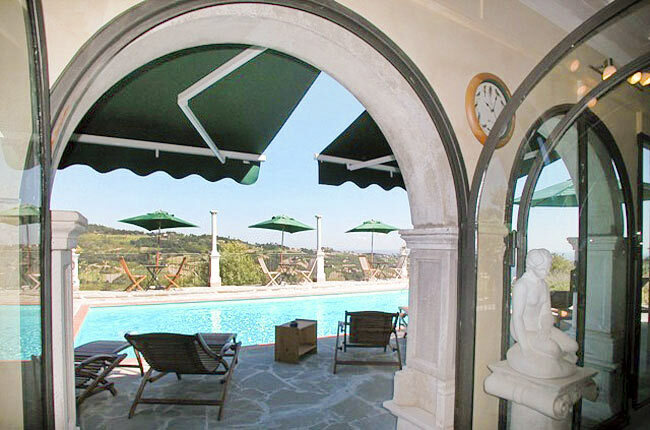 A magnificent stone fireplace takes pride of place in the Quattro Passeri's large living room, a wonderfully peaceful place where to browse the papers, read a book, or sip a glass of good wine. The hotel's meeting room, equipped with the latest in audiovisual appliances and Wi-Fi internet service, has a seating capacity for up to 30 people. The Quattro Passeri is situated in Santa Paola, fraction of the comune of Roncofreddo, in the countryside between Rimini and Cesena. Immediately beyond the hills of the Rubicone Valley, lies the sea of the vibrant Riviera Romagnola. 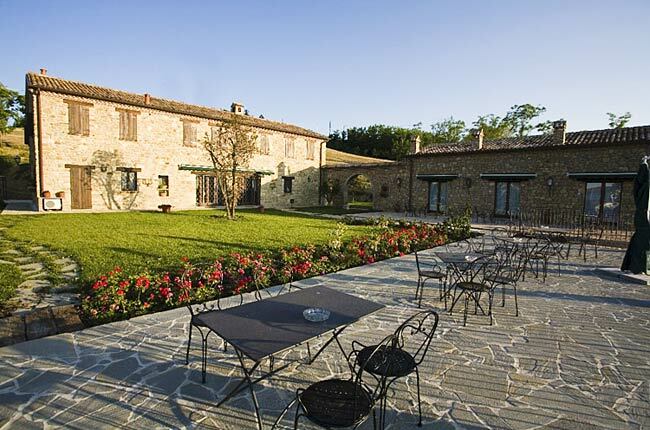 A position which allows guests to enjoy the tranquillity of this part of Italy's Emilia Romagna region and, at the same time, quickly reach important tourist destinations such as Rimini, Ravenna, Forlì, Cesena, the small independent state of San Marino, and the beaches of Riccione, Cesenatico, Cervia and Milano Marittima.